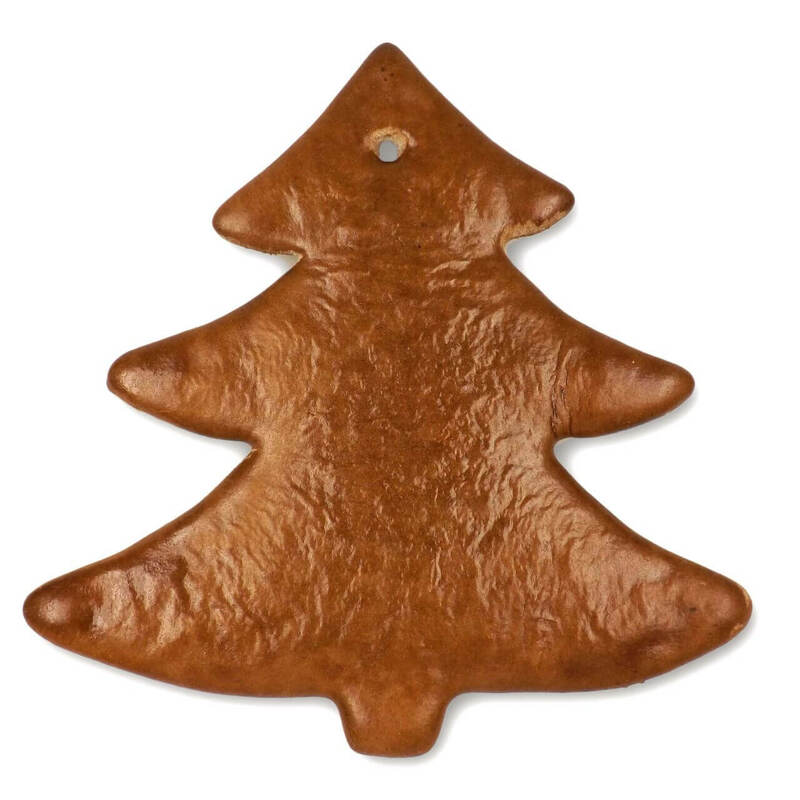 The big fir-tree made of the finest gingerbread is perfect for decorating and designing. The blank has the classic shape of a Christmas tree - what you make of it is up to you. 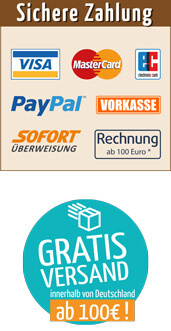 In order to be as creative as possible, we offer many products for decoration in our shop. The finished gingerbread is then perfect as a personal gift! So you can look forward to Christmas quite relaxed.